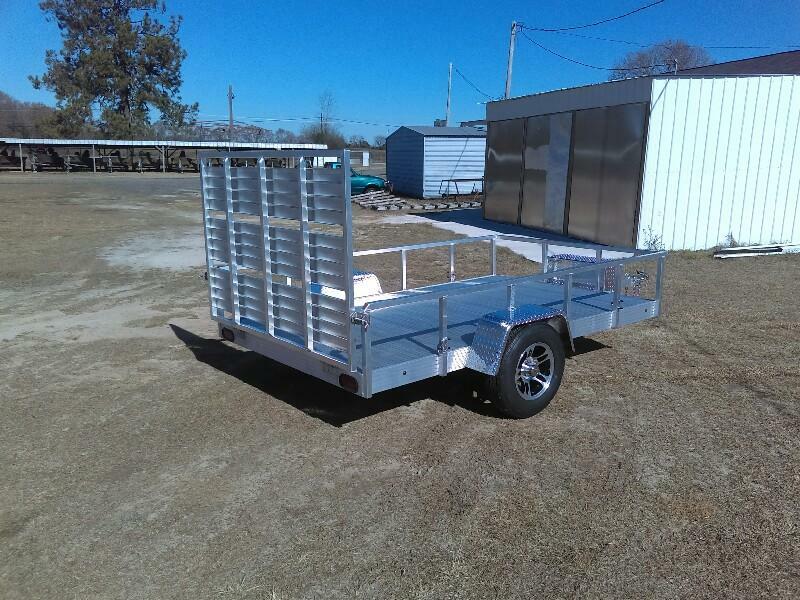 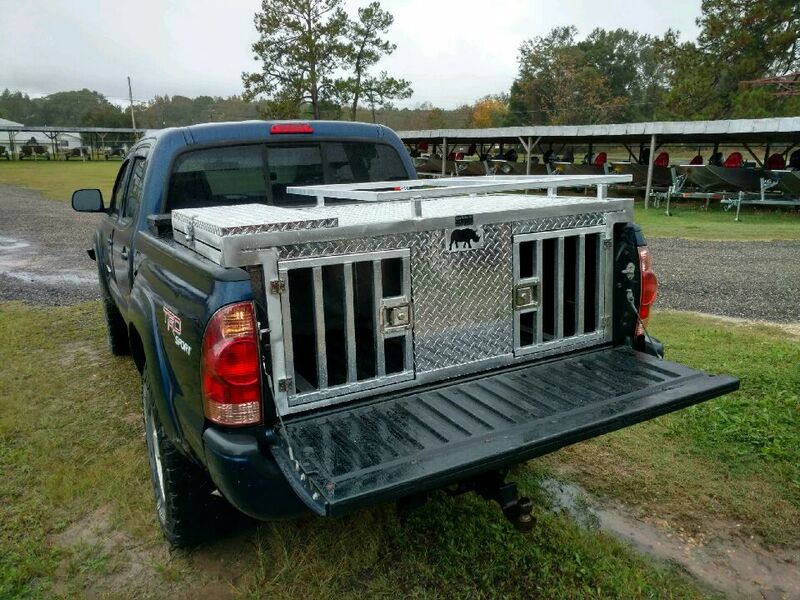 Let us make a custom dog box or pull behind trailer for you. 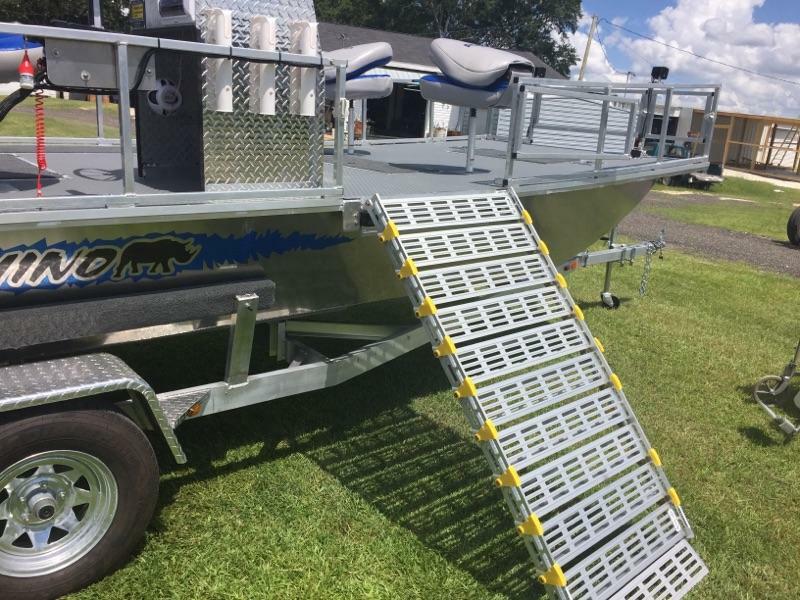 Congratulations to Jake Brannon of DeFuniak Springs on his new Rhino deck boat! 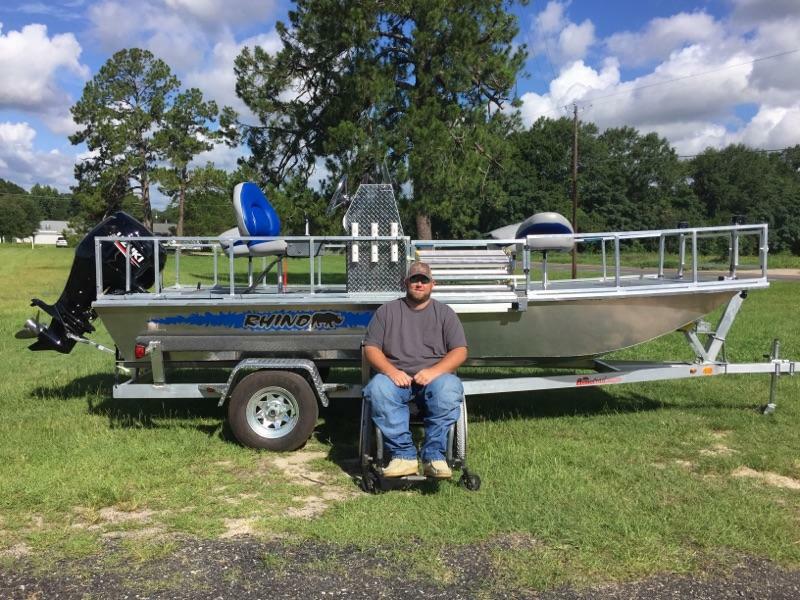 This boat is wheelchair accessable, 18′, powered by a Suzuki 70 hp. 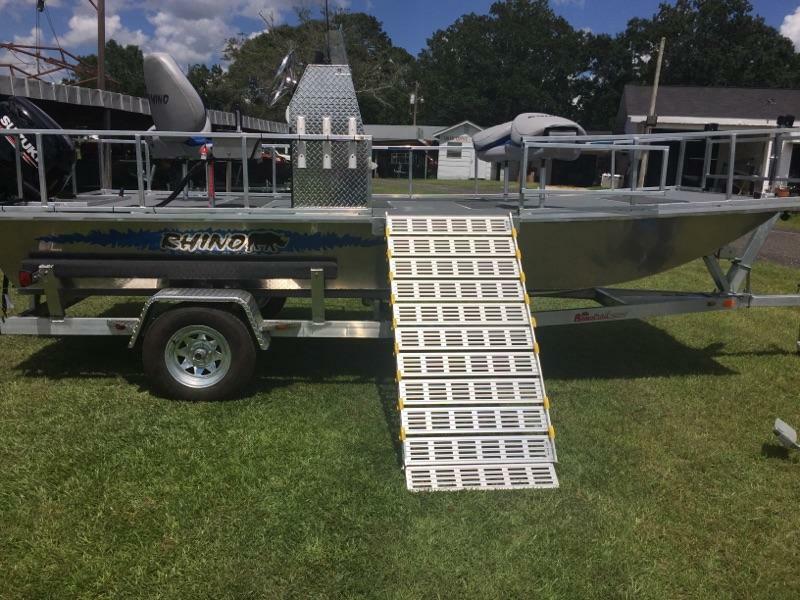 Custom built with tons of below deck storage, LED spot and flood lights, LED rail and storage lights, and wash down system! 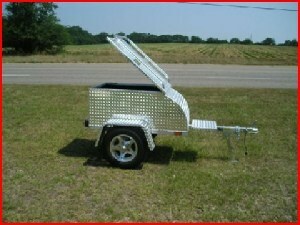 It also features a roll out aluminum ramp that fits the side or front of boat! 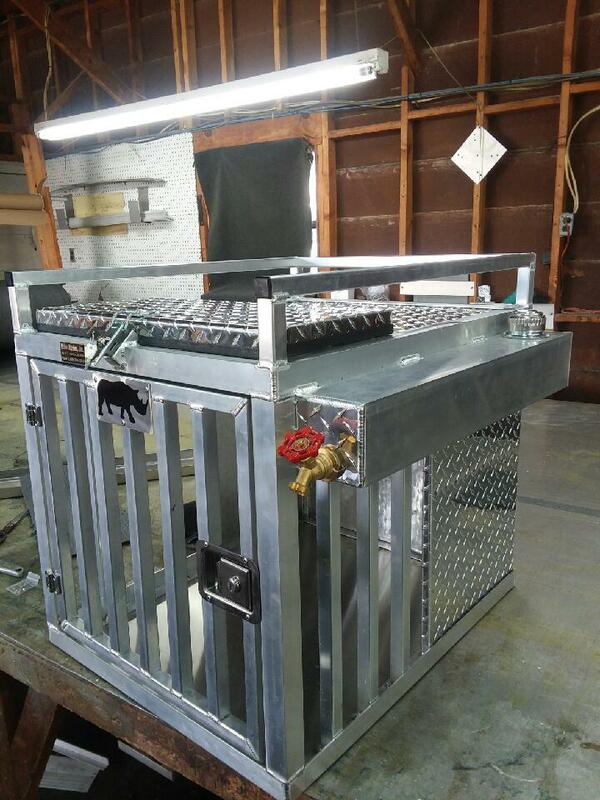 Thanks Jake for being part of the Rhino family!